Moon White Granite is quarried in Hyderabad India. 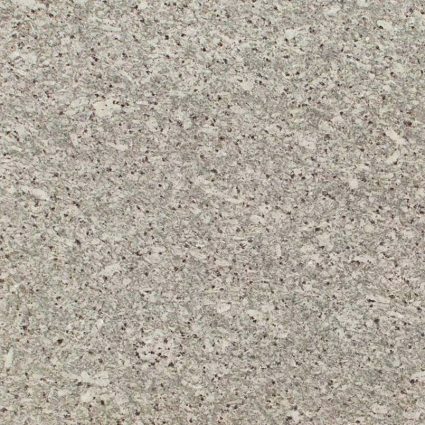 Intricately patterned Moon White Granite features speckles and swirls of bright ivory threaded with silvery grey, it may also include burgundy and jet black. 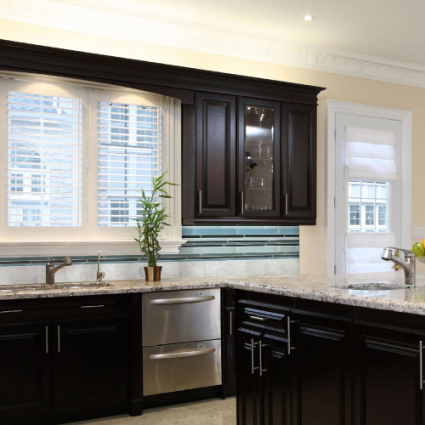 Also called Morning Mist Granite, Kashmir Pearl Granite, White Moon Granite, Emerald White Granite, Moonlight Granite and Lunar White Granite. 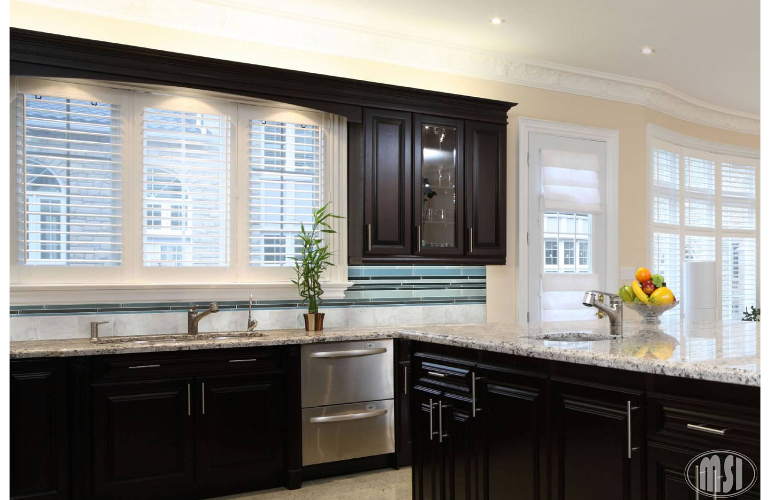 This Granite is recommended for commercial and residential use and is an elegant option for Granite countertops, even in below-freezing temperatures.